Claire is originally from London and completed her undergraduate medical training at the University of Leeds. Sun, Sand and sea soon beckoned however, and she moved to Australia in 2000 for a year initially before relocating permanently in 2002. 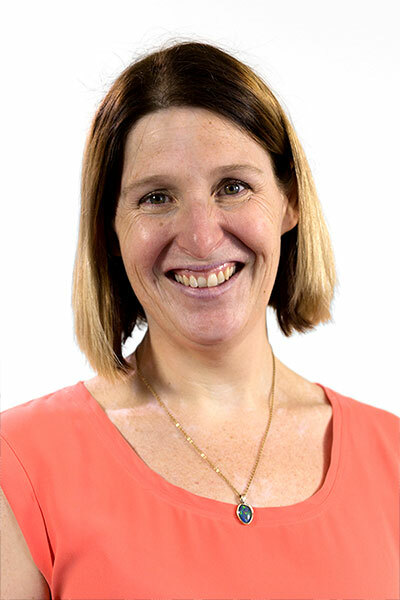 Claire completed her endocrinology training at the John Hunter Hospital and Royal Darwin Hospital and started in private practice in 2008. She has admitting rights to Lingard Hospital, Lake Macquarie Private Hospital and Newcastle Private Hospital. Areas of interest are type 1 diabetes with a special interest in insulin pump therapy. Personal interests are attempting to stay sane with 2 small children, playing with her pet dachshund Donnie, and swimming. 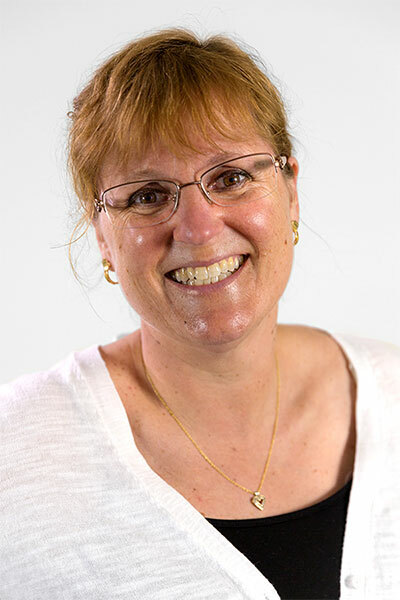 Annette started her career as an Assistant in Nursing and then was an Enrolled Nurse for 18 years until she became a Registered Nurse through UNE. Her Post Graduate studies in Diabetes Management and Education were done through Flinders University in SA. Annette has been living with type 1 diabetes herself for over 25 years, and is only too aware of how important diabetes education is. She is dedicated to providing support and education in an understanding environment for everyone who lives with diabetes, including a patient’s family. She provides her patient’s with evidence based, best practice in diabetes education, as well as insulin commencement, insulin pump therapy, management of gestational diabetes and continuous glucose monitoring. Melissa completed her Bachelor of Nutrition and Dietetics at the University of Wollongong in 2005 graduating with honours, and was awarded the University Medalist for the Faculty of Health and Behavioural Sciences. She has also completed a Graduate Certificate in Health Management in 2009 through the University of Newcastle and a Graduate Certificate in Diabetes Management in 2014 through Curtin University, WA. 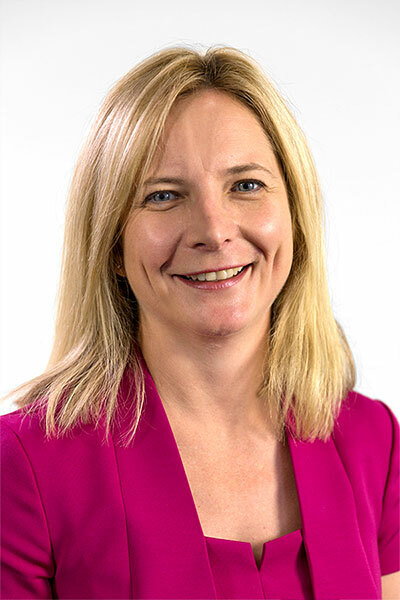 She has worked as an Accredited Practising Dietitian (APD) in both public and private healthcare settings and has also been involved in a large, translational research study called the Sydney Diabetes Prevention Program in 2009/2010. Melissa has been working in the area of diabetes care for the last seven years and has a passion for assisting clients in making realistic and lasting healthy lifestyle changes. Kate Bone is a Clinical Trial Coordinator at Hunter Diabetes Centre. 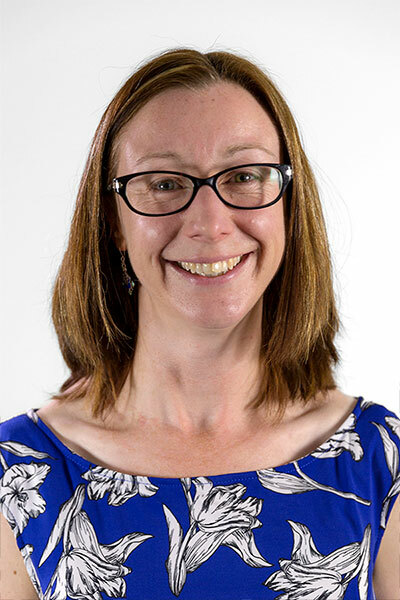 Completing her degree in Biomedical Science at University of Newcastle, Kate has worked on many research projects including improved treatments for Parkinson’s Disease, Alzheimer’s Disease, and Multiple Sclerosis. As a clinical researcher at Hunter Diabetes Centre, Kate is dedicated to finding better treatments for diabetes and related conditions, such as heart problems and obesity, through clinical trials. With the help of volunteers from the public, Kate hopes to make disease management easier and more effective. Angela completed her Bachelor of Nutrition and Dietetics at the University of Newcastle. 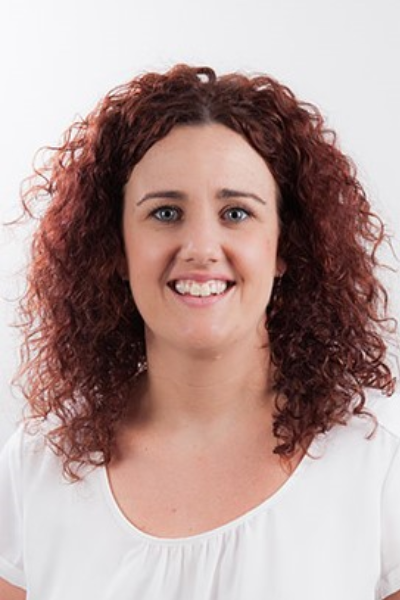 She has worked as an Accredited Practising Dietitian (APD) in the private healthcare setting for the last 5 years across Newcastle and the Hunter, assisting patients with Diabetes with their self-care. Angela’s approach to offering dietetic support for Diabetes is to combine evidenced based guidelines with your food and nutrition choices, and show how feeling positive about this can support your overall health and well-being. Angela’s aim is to help you to set goals that feel within your reach and help you walk the path to achieving them.